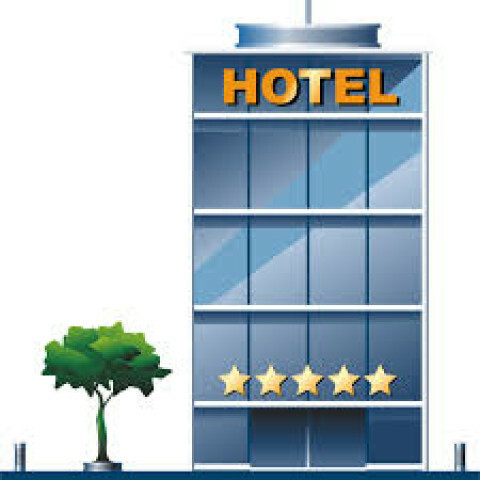 New Study Reveals Tax Reform Could Boost Hotel Industry by $131.7B Analysis Shows Hotels, Employees, Travelers All Benefit From... More. 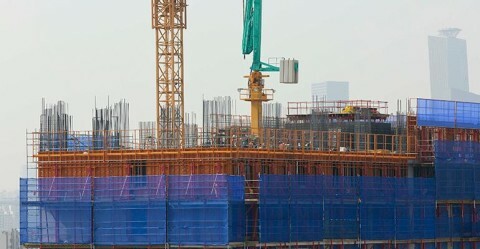 Stronger Than Expected Demand for Hotels Keeps Construction Boom Going The hotel business keeps reaching new heights. “The continued strength... More. 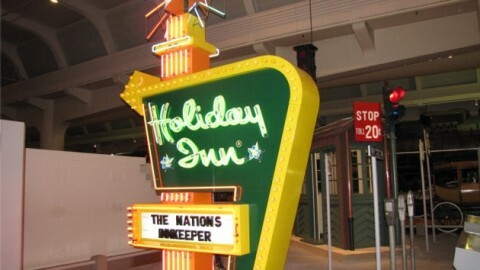 Hotel Trends Through the Years Was it just a few years ago that everyone was talking about free Wi-Fi... More. 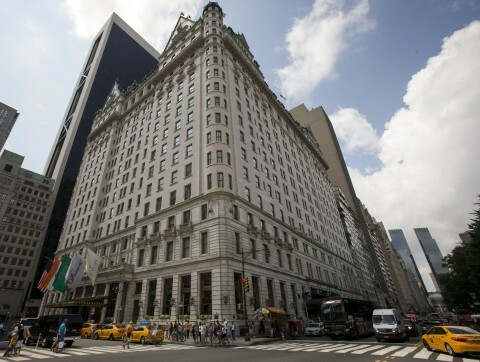 Plaza Hotel Is On the Block NEW YORK—The Indian owners of the Plaza Hotel have hired a broker to... More. 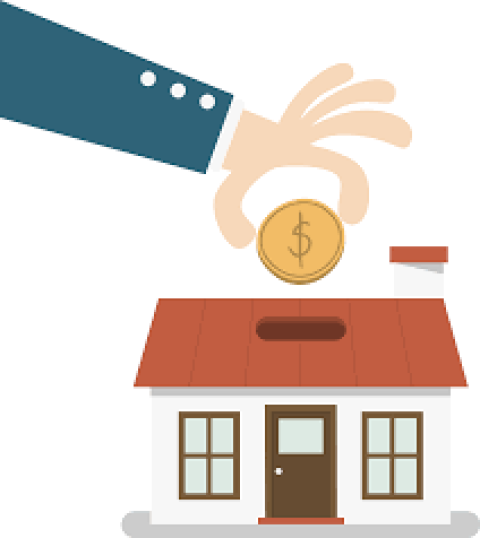 Wealthy investors boosted bets on real estate and left hedge funds and equities as concern over high valuations and... More. 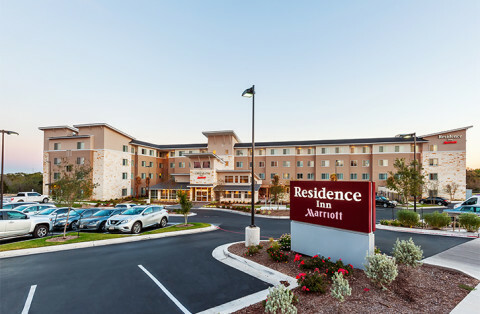 US extended-stay hotels thrive in face of supply growth Despite significant new supply, extended-stay hotel demand remains high, beating... More. The Cambridge Centre for Alternative Finance at Cambridge Judge Business School and the Polsky Center for Entrepreneurship and Innovation... More.